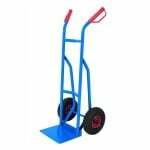 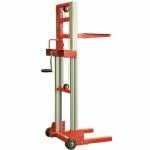 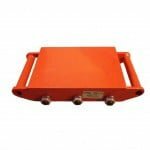 LT0892 is a High Lift Pallet Truck with an option to be able to tilt the load, making unloading easier. 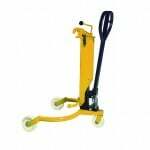 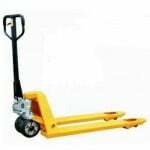 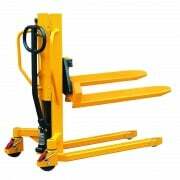 LT0892 is a High Lift Pallet Truck which also has the option of being able to tilt the load, making unloading easier. 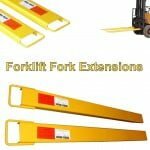 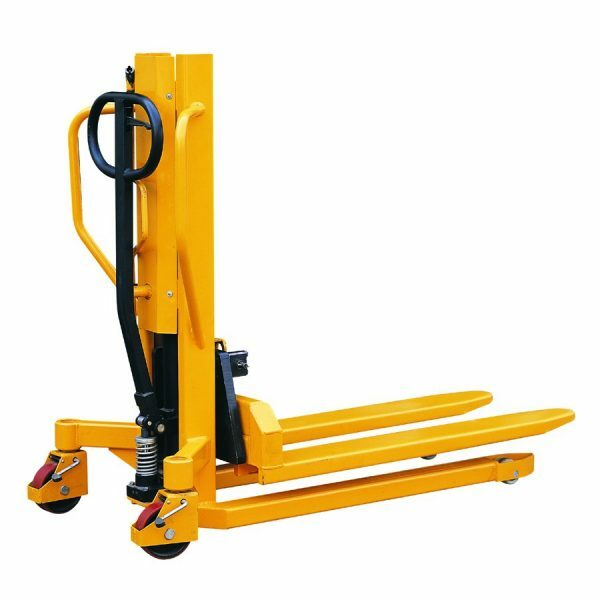 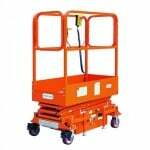 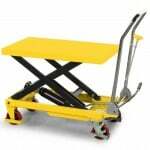 This High Lift Truck to give the user an ergonomically correct position, to reach loads easily without the necessity of bending down or stretching up.